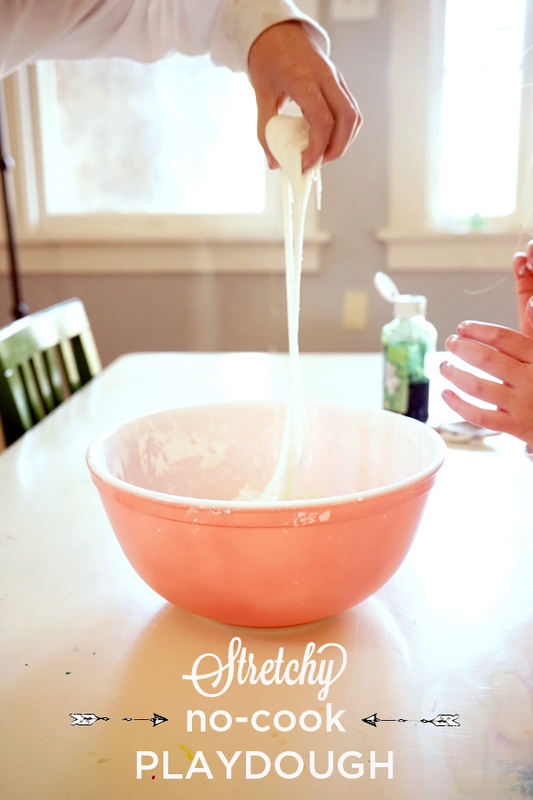 What are your favorite play dough tools? We have a bunch including cookie cutters, store-bought play dough presses, rolling pins, and popsicle sticks. 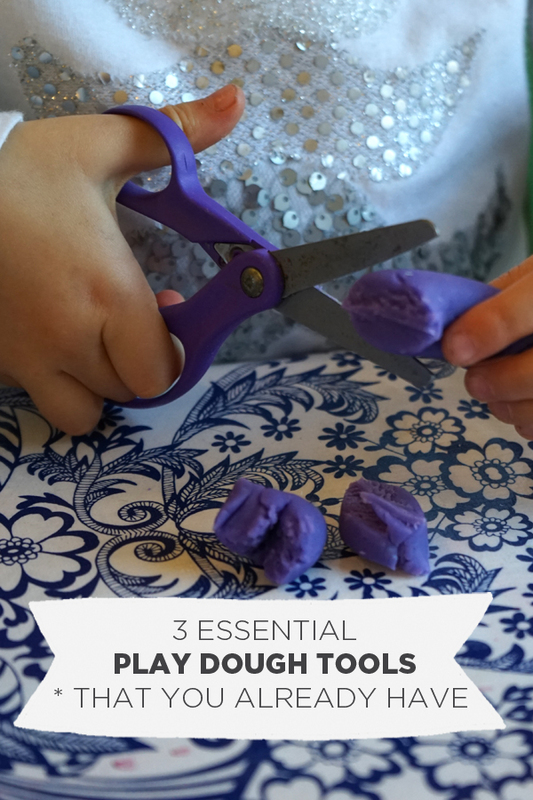 Today I’m sharing three of our favorite play dough tools that you may already have lying around the house. And in case you don’t, I’ll share some Amazon affiliate links to these products. 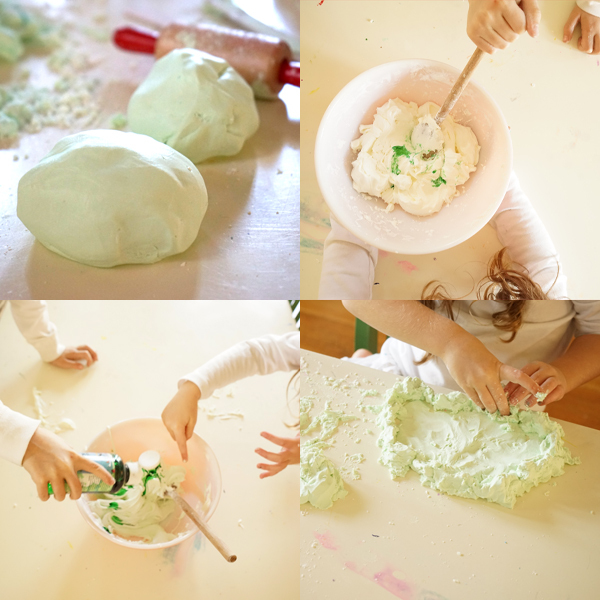 We adore play dough and all its benefits. For one, children tend to lose themselves in its squishy, lumpy plasticity and come up with all sorts of inventive uses for it. 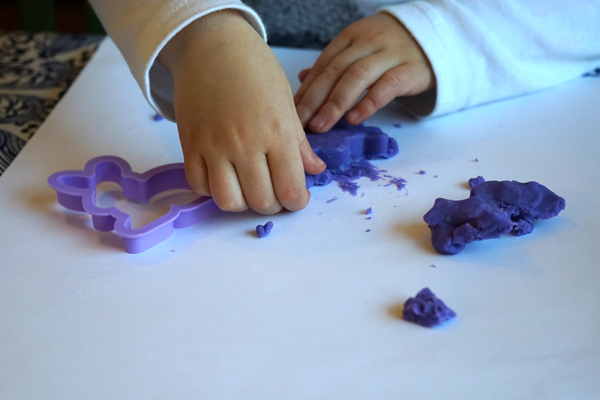 Beyond the general fun of play dough, it also does wonders for flexing a child’s imagination and developing fine motor skills in little hands. 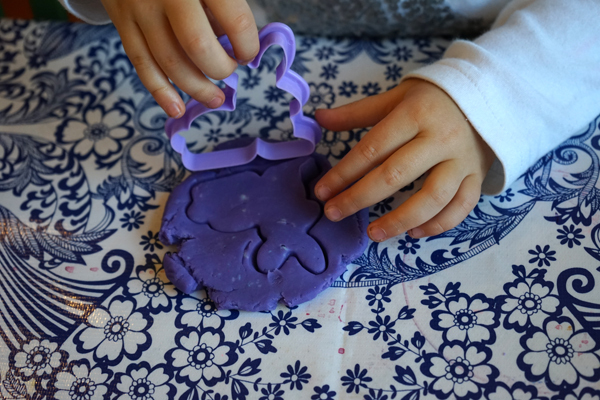 This play dough post from The Imagination Tree is a great read if you need any convincing that play dough is worth having around. 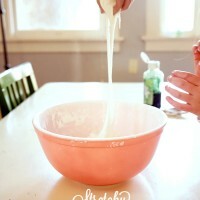 Step #1: Get some play dough! 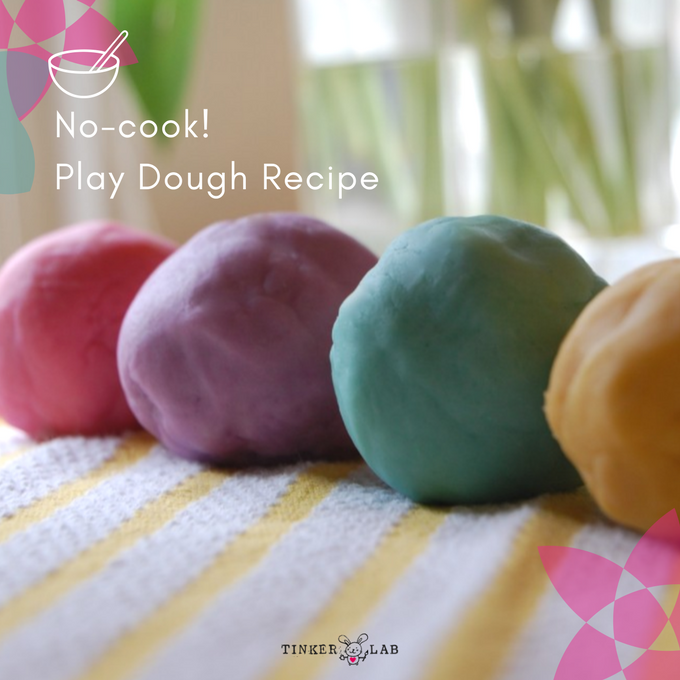 If you don’t already have a batch of play dough, you need to try our very favorite play dough recipe. Yes, you have to make it yourself, but the time invested is worth it, and for a fraction of the cost of store-bought dough you’ll have an enormous amount of the best play dough ever. This recipe used by every pre-school teacher I know, and can last for months if stored properly. 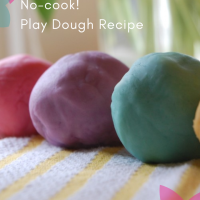 Once you have some dough, you’re ready to have some play dough fun. 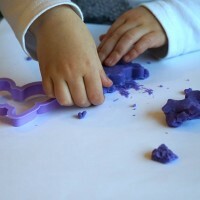 My kids love to see cookie cutter shapes take form in play dough. For successful creative invitation, set up a few “cookies’ of flattened dough and a couple cookie cutters. We also like to have a cookie sheet nearby to encourage make-believe cookie-making. Need cookie cutters? Here’s 50 Animal Cookie Cutters for less than $10! A reader recommended the crinkle cutter to as a good alternative to our favorite toddler-friendly knives. If you don’t already have one, we bought this one over two years ago and it’s still going strong. 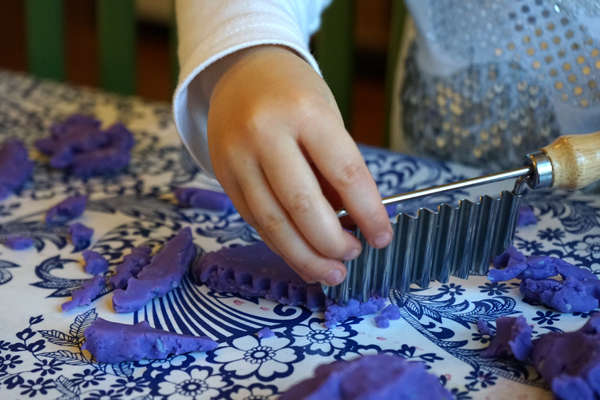 Crinkle Cutters can be found for under $6 and they come in handy for both play dough cutting and child-safe kitchen prep. My kids enjoy the zig-zag edge and gaining some control over this funky tool. This may very well be my favorite play dough tool. 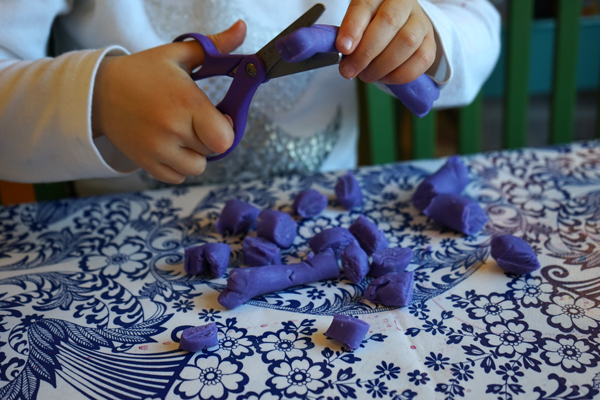 To help small children learn how to handle a pair of scissors, invite them to cut play dough rolls, or “snakes.” Play dough is such a forgiving and easy material to cut through, and before you know it your child will be a master with scissors. Our favorite brands are Crayola and Fiskars, and I’d recommend blunt tips for little people. If you’re buying scissors for a class or large group of children, this pack of Fiskars is a great deal. Last but not least, please take a note from my play dough failure book and do not put play dough directly on paper. I’m not sure if I was just short on sleep or truly out to lunch, but for some reason I thought it would be a good idea to set up this creative invitation of purple play dough on a white paper background, as opposed to camouflaged against the flower-patterned oil cloth. 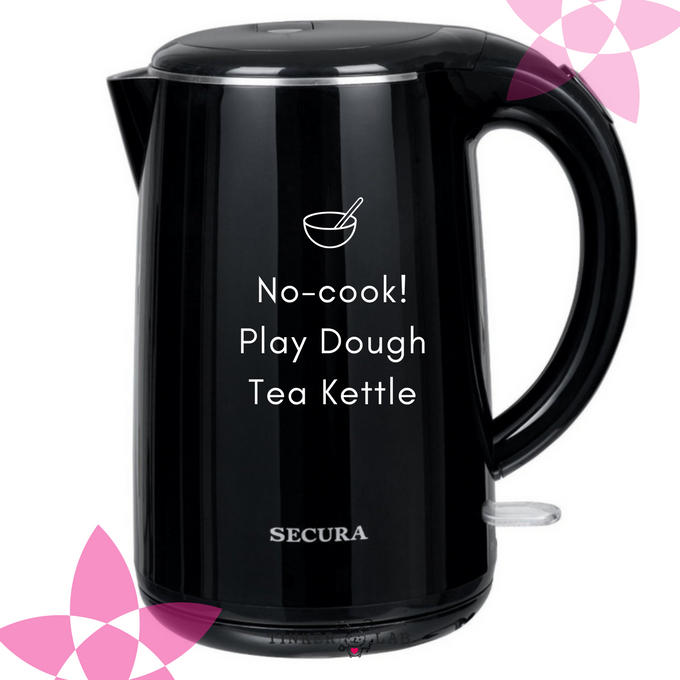 That may be true, but play dough also sticks quite securely to anything porous. What are your favorite play dough tools?